United Airlines (Chicago) is stirring into headquarters. 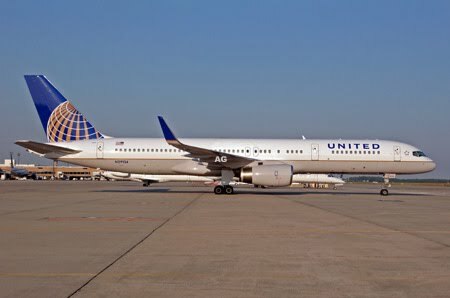 The first 280 United Airlines employees are moving into new offices as the company starts relocating its operations center in Elk Grove Village to its new location in Willis Tower. This is the first phase of the move of more than 2,500 people who at present work at the company's Elk Grove facility. United at present plans to occupy 12 floors at Willis Tower, three more floors than the company originally announced in August of 2009. United has been Chicago's "hometown airline" for more than 80 years and after the move to Willis Tower is complete, United be expecting to employ greater than 13,000 people in the city. United anticipates moving more than 1,000 employees into Willis Tower by year end, and anticipates that the remaining moves will occur over the next 18 months.